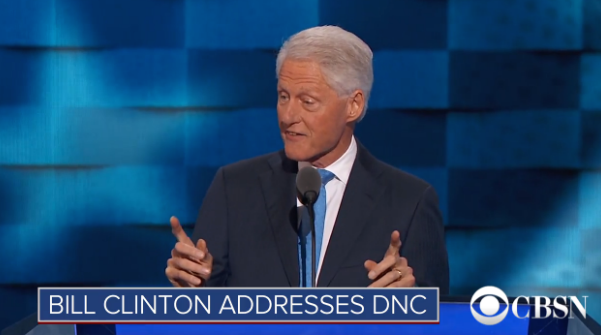 Bill Clinton Praises Hillary for Battling Through "That Bogus Email Deal"
The newsroom’s blinding whiteness hit me when I walked in the door six months ago. It’s hardly a new problem here, but it’s one that persists even as the country grows more diverse and The Times grows more global. The head of that global expansion, Lydia Polgreen, was one of The Times’s highest-ranking African-American editors until she left last week to lead The Huffington Post. Her departure hit the whole newsroom hard, but it was especially a blow to many minority journalists here. 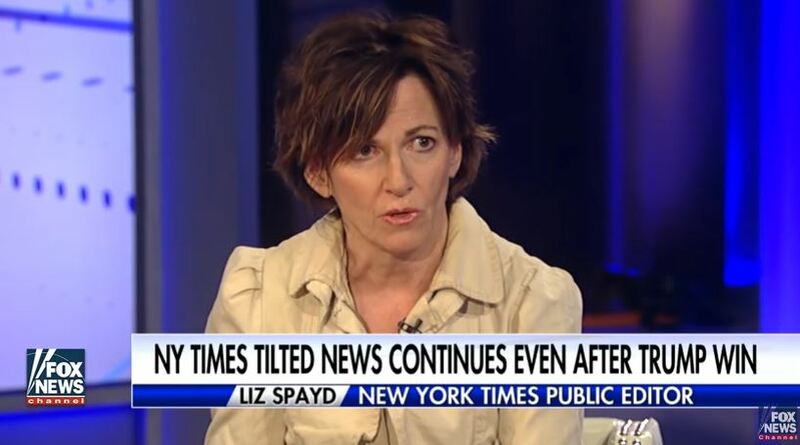 Spayd noted that only two of the 20-plus reporters who covered the presidential campaign for the Times were black, and there were no Latinos or Asians in the pool, making it less diverse than President-elect Donald Trump’s cabinet. She added that all six members of the new White House reporting team are white, as are most of the reporters in the Washington bureau. The disparity exists throughout the paper, from the Metro section to the sports department, according to Spayd. Spayd also noted that even though executive editor Dean Baquet is black, all the other editors on the masthead are white. The Times isn’t alone in the diversity battle. Spayd cited figures from the American Society of News Editors showing that the Times is less diverse than large papers like The Washington Post (31 percent), The Los Angeles Times (34 percent) and The Miami Herald (41 percent), but ahead of The Boston Globe (17 percent) and The Philadelphia Inquirer (14 percent). She feels that the Times should be a leader, not a laggard, on the issue. Even though I personally find the diversity movement a bunch of nonsense concocted by liberals to make it appear that they actually care about racial equality, it’s amusing to see the nation’s leading liberal newspaper falling short of the mark while criticizing others—especially conservatives and Republicans—for the lack of diversity in their ranks. The Times should take a long look in the mirror before deciding to comment about the lack of diversity in other places.